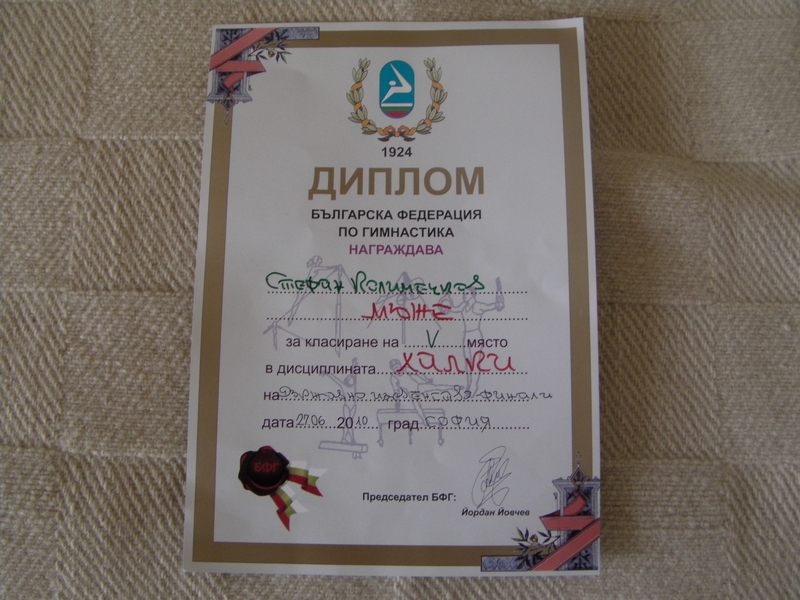 Stefan Kolimechkov - 'A-Gym' NSA G.C. 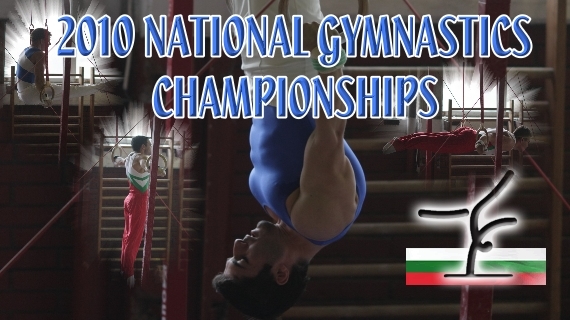 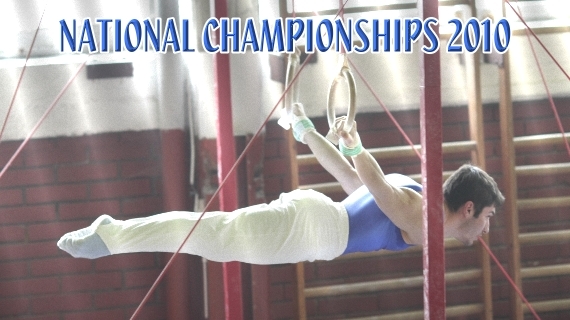 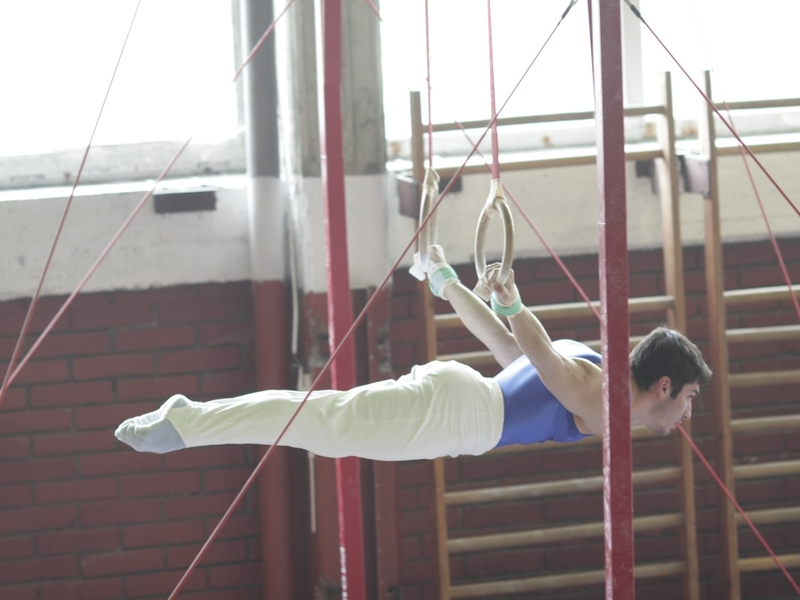 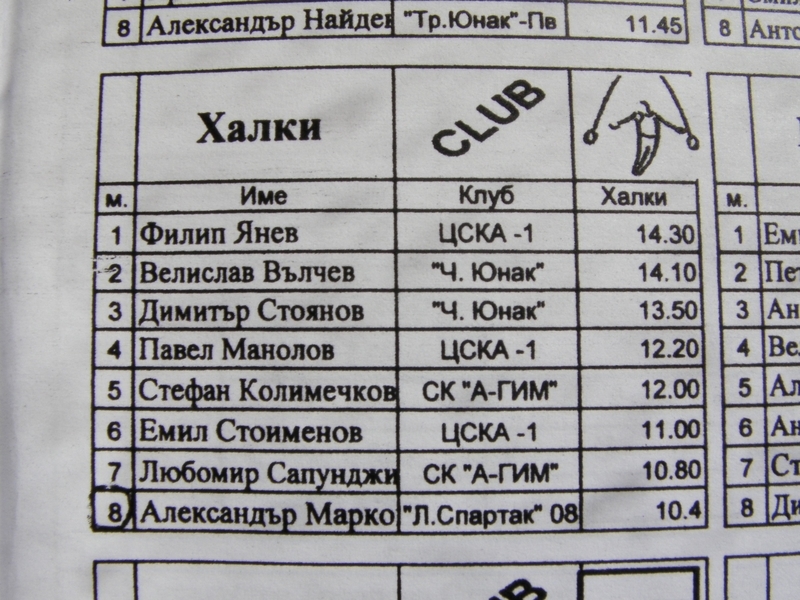 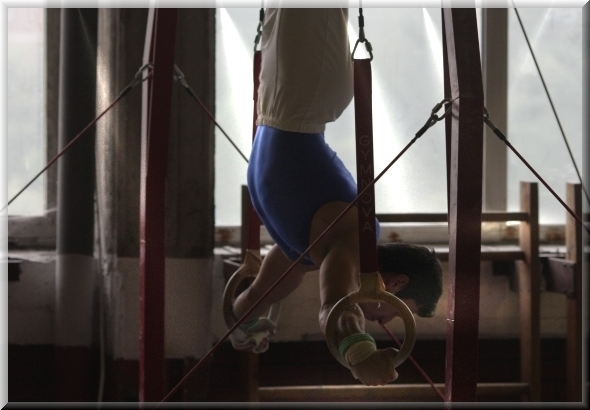 Film: 'Bulgarian Gymnastics Championships 2010' - Never Give Up! 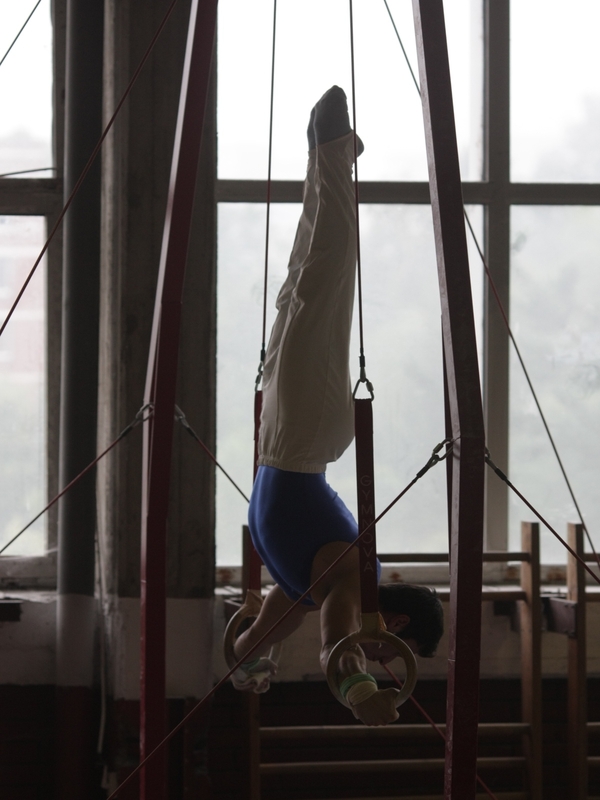 I am Back!